Super Smash Bros. Melee may be sixteen years old, but frame data analysts are still tearing the game apart to find new techniques to use in competition. Two new techniques were uncovered for Peach this week, and while slightly impractical, they’re potent if you can pull them off. 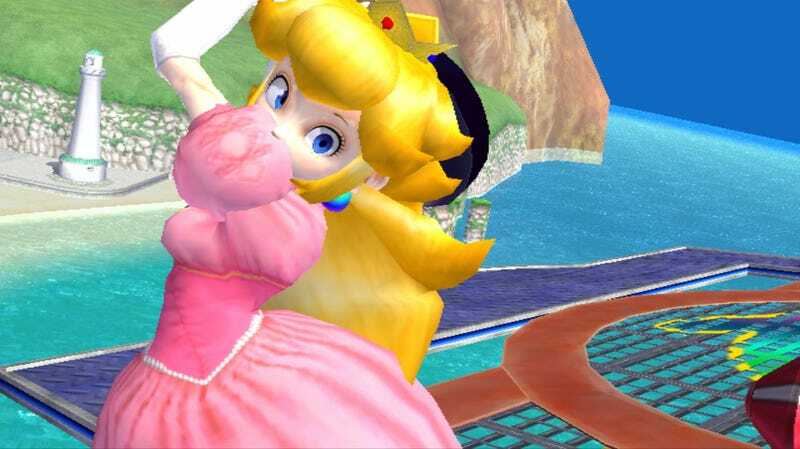 Rococo, a Melee player and tournament organizer, posted some frame data to Twitter about some invincible ledge options for Peach—moves that allow her to take action off the ledge without interruption from an opponent’s move. Smash is all about knocking your opponents off the stage and out of the map’s boundaries, so a lot of interplay happens at an arena’s edge. Fighters will often compete for control of the ledge, guarding over the top or even grabbing it to take the option away from their opponent. More ledge techniques means Peach has added options to control the ledge at these critical points in the match. In a reddit post, Rococo breaks each new technique down. The first provides nine frames of fully actionable invincibility, but involves enough frame-perfect inputs that they have deemed it TAS-only. (TAS is shorthand for tool-assisted, meaning inputs so precise only a program could execute it consistently.) The technique requires several frame-perfect movements, such as dropping from the ledge on the first or second possible frame and then jumping and air-dodging on the first frames possible, all of which occurs in the span of less than a second, with deliberate accuracy. The second move, according to Rococo, is somewhat practical. 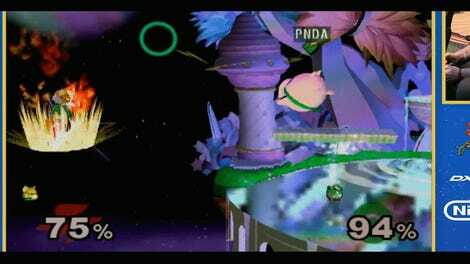 It allows a player to toss a turnip, one of Peach’s special moves, from the ledge using a technique called glide-tossing, or throwing a turnip while air-dodging. While you only get one frame of invincibility while throwing the turnip, it’s still a tool that could be used to gain an edge. 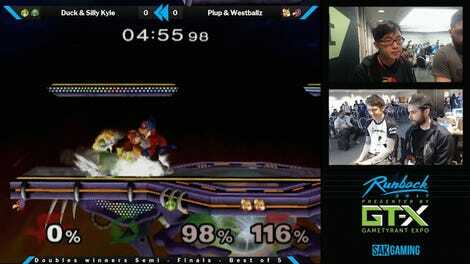 Melee runs at 60 frames per second, so even a minor advantage can (and has) led to game-changing moments. With Evo 2017 inching ever-closer, pro Peach players like Lindgren might get some mileage out of these new techniques, still being found in one of the oldest competitive games around.